DESCRIPTION: Vancouver based alternative metal band Quartered presents "Africa", the closing track from their debut album "The Falls of Autumn". 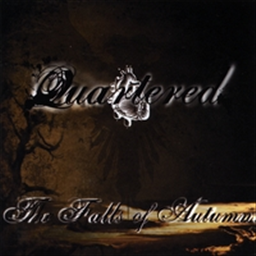 With influences ranging from Tool, Mudvayne, and Slipknot, Quartered brings a unique blend of various genres. From the building tribal chant intro to its explosive finish, this 6 and a half minute prog masterpiece is sure to be a blast for all.